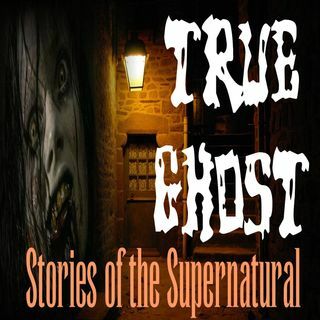 Shane Sirois has been researching the paranormal, UFO/Aliens & cryptids for over 30 years. He specializes in negative attachments, aggressive hauntings and persons that have been attacked by parasitic life forms. His main focus is to help people with horrible negative experiences.